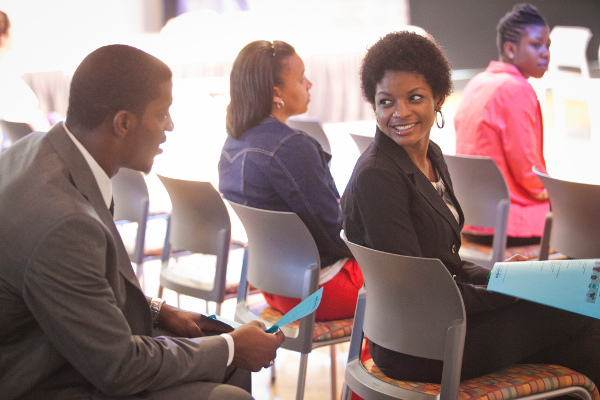 Georgia Southern is committed to fostering an inclusive, student-centered culture of engagement designed to prepare students for lifelong service as scholars, leaders and responsible stewards of their communities. 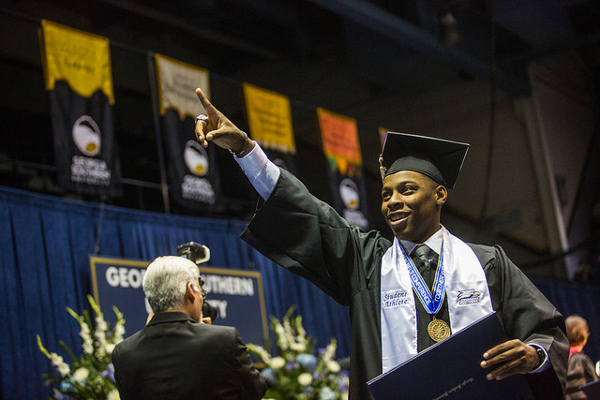 Success in the classroom may start with selecting your schedule with your advisor or seeking assistance of a tutor, but your involvement and engagement in all that Georgia Southern has to offer is truly what completes your transformation into a proud Georgia Southern graduate! 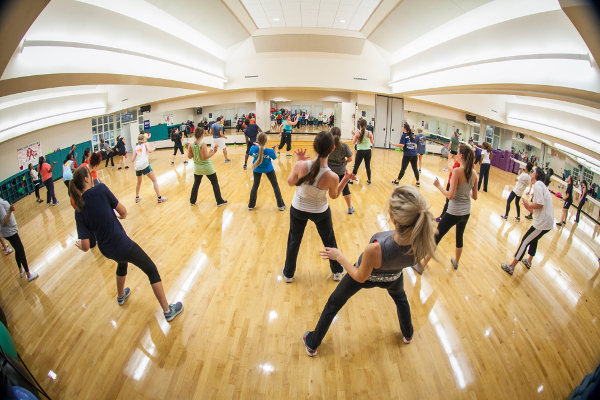 The resources listed below offer important contacts and links to key information for current students from advisement and registration to academic support services to recreation activities — and more. 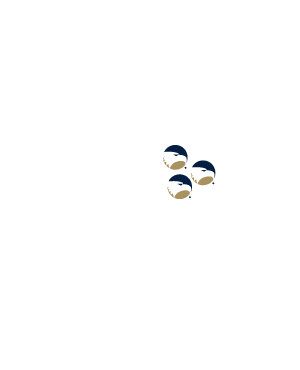 We hope you’ll return to this page frequently as you continue your educational journey at Georgia Southern. 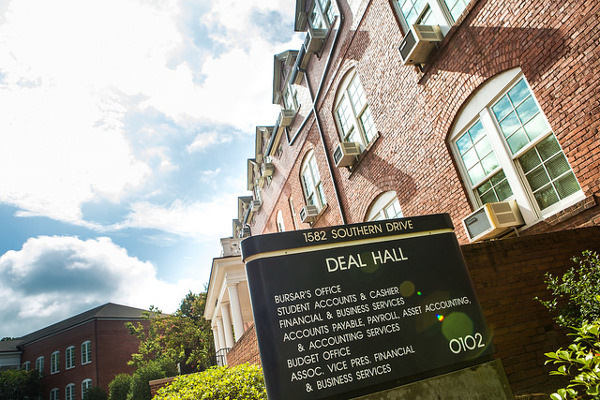 As resources and services continue to transition due to consolidation, use the link above for important information to guide you through the upcoming semesters. You’re officially an Eagle! Now what? Check out these need-to-know resources to get off to a great start in your first year. Getting advised and registering for classes is a breeze with these quick steps that will help you know who your advisor is, what courses are available, what you need for your major and more. We know that money matters and we’ve made managing your student finances easier than ever. 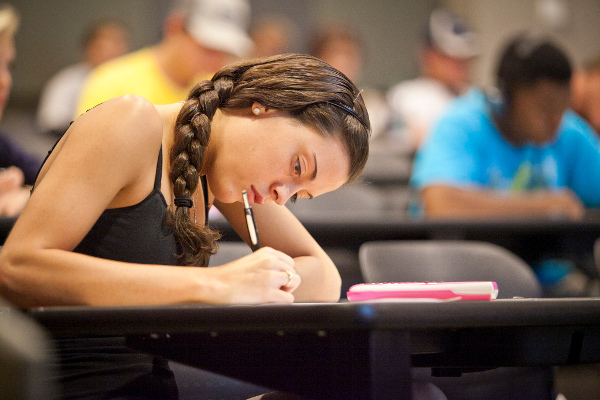 Georgia Southern offers many academic resources to make sure that students’ educations are as advanced and well-rounded as they are. 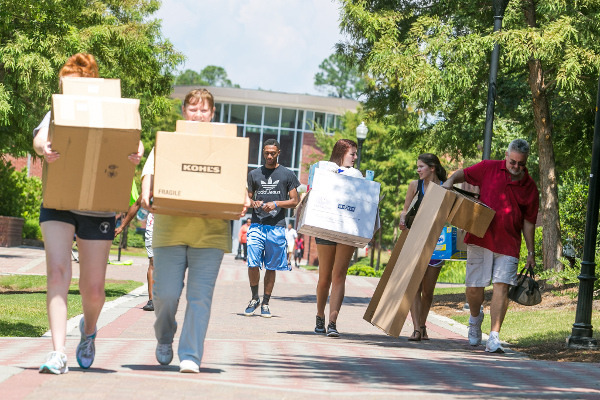 At Georgia Southern, we’ve got your back, offering the support you need to make your time here smooth and comfortable. We’re here to meet your everyday needs. Browse and find what Georgia Southern resources suit your interests. 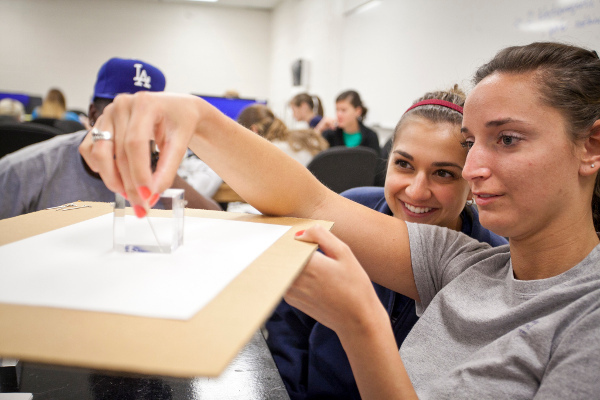 At Georgia Southern, undergraduates can pursue investigation, inquiry, and creative expression in all majors. 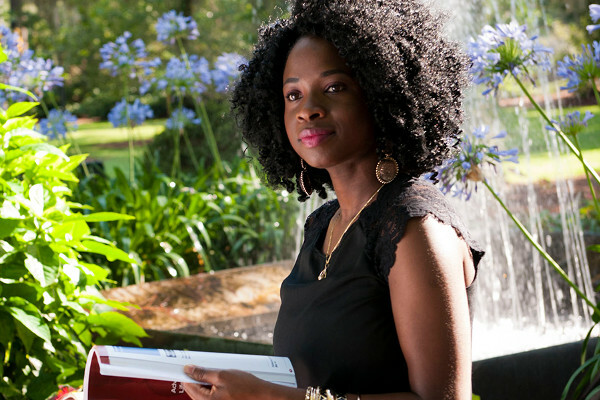 Discover the information you need to supplement your education with research opportunities. As a graduate student, you’re a special breed of student. That’s why we have resources set aside just for your unique needs. All those hours of hard work are finally coming to a close, and it’s almost time to celebrate. This section is designed to guide you through the graduation process, with information about how to apply, how to order your cap and gown, what to do on commencement day and more.